So I Made What I Think is a Great Book Trailer for Free in 20 Hours! I just saved at least $100. 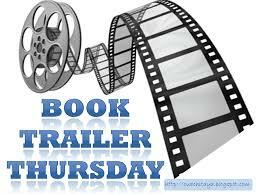 Now let’s see if a book trailer really does make any difference. After all, the experts seem to all agree that it can boost sales substantially. Well, it can’t hurt probably. Anyway it was fun making this video and I learned a lot of little tricks – there’s always a learning curve with any new application or technology. But it will be much easier next time. Thanks to everyone for their advice. Joanna Penn’s video on making a book trailer was invaluable. 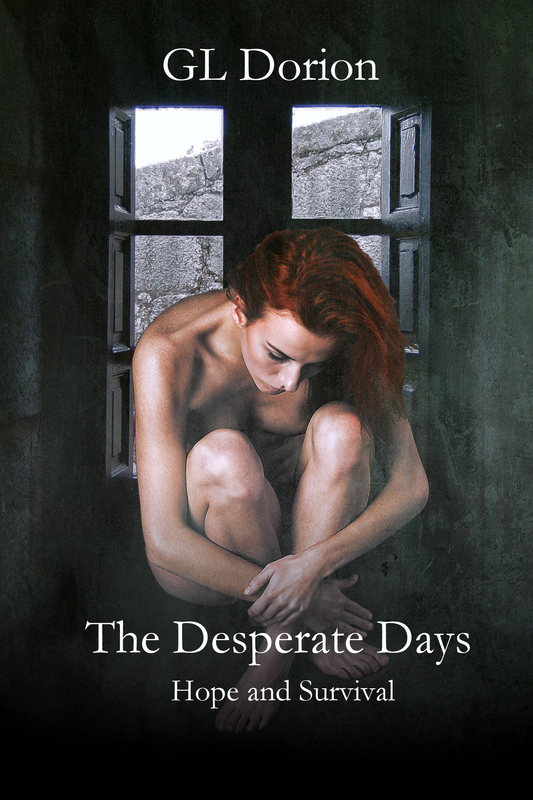 See it at: Joanna Penn’s Book Trailer Post. 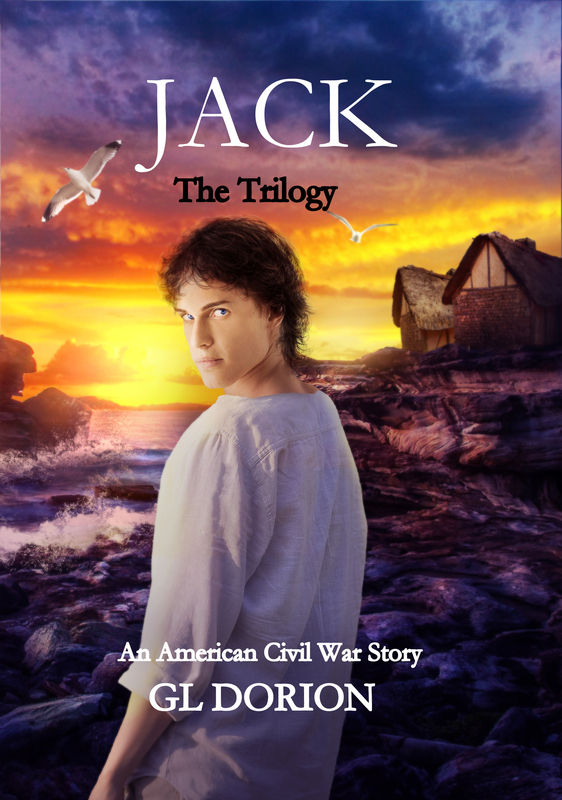 Here’s the link to my video book trailer: Dorion’s book trailer for his newest novel, “Jack” Part 1. By the way, the experts also chat a lot about the “CTA” – the all-important “call to action.” No sense spending all that time up until 5 a.m. making a video and jumping though all those MovieMaker learning curve hoops if you don’t follow it up with a CTA, is there? Well then, here it is: Order Jack: Part 1 in the Trilogy at Amazon or at Barnes & Noble n the next five days (this is the CTA and there must always be CTA – like a built-in urgency as in “buy it in five days or else lose the deal”) – and I will send you a free PDF copy of either The Lucky Lobsters or Comrade Anna. After ordering the “Jack”, send an email to me at dorion9@gmail.com noting the order number and your choice of the two freebie books. I’ll send your PDF probably the same day. I found this image for my post that I thought was a great idea for writing students to tackle – yes, making book trailers for the the short stories, poems, news reports, etc. that students would, presumably – that’s always a stretch – have written the week before.